Providing individualised, superior cosmetic services, primarily through the use of Intense Pulsed Light or IPL, which includes photo rejuvenation, hair removal, facial threat veins, age spots, redness diffusion, teen acne, uneven pigmentation and telangiectasias. 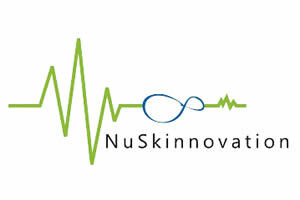 It all started in 2013 when NuSkinnovation’s founder, Nicolene Pelster went for her first Intense Pulsed Light treatment. Three years later, after qualifying as a SWT 3rd Generation IPL technologist, she established NuSkinnovation in 2016. Self-disciplined, performance-motivated and committed, with a positive attitude, energy and drive, excellent interpersonal skills and a vision to grow the business. Two weeks initial training and two days on the IPL machine.